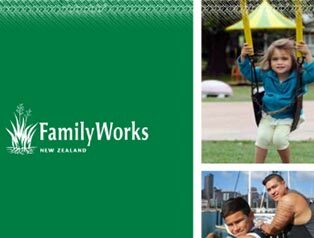 Family Works provides a wide range of services to children, young people and their families/whānau. All staff vacancies are advertised, recruited and employed by the Family Works services of the seven Presbyterian Support organisations. 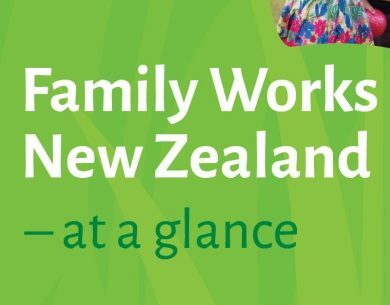 Thank you for your interest in working with Family Works New Zealand. 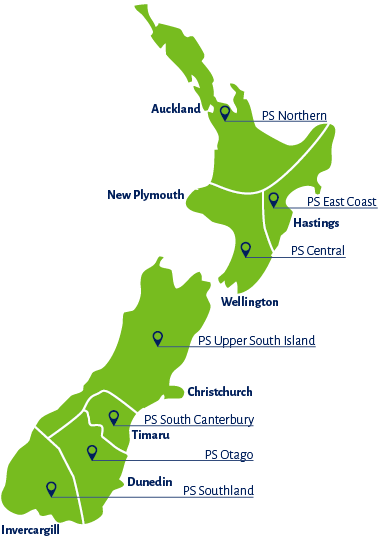 FWNZ has a small staff team based in Wellington. There are no current job vacancies within FWNZ. To find out about any job opportunities in your area please click on the map.